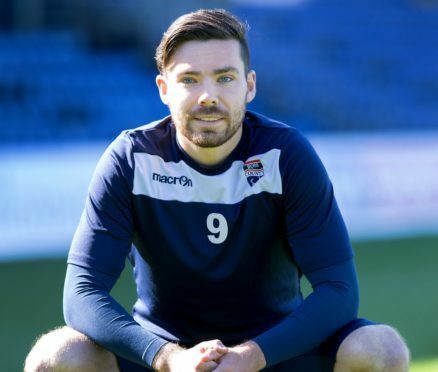 Ryan Dow has made the move from Ross County to Peterhead. Peterhead have completed the signing of Ross County forward Ryan Dow. The former Dundee United player, who is the son-in-law of Blue Toon boss Jim McInally, has joined the Balmoor club on loan until January. “Between Ryan and their management team, they have come to the decision for him to move on rather than sitting about and potentially not featuring until January. “The new rules, extending the loan period for League 1 and 2 clubs until the end of this month, gave him the chance to go and play. “With knowing him so well, Ryan asked if he could sign for us, which I found a bit surprising considering the level he has played at.